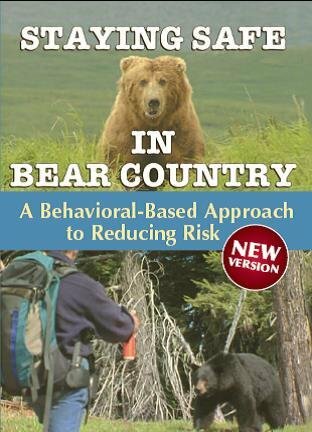 For over two decades Andy McMullen has shared considerable knowledge with those who care about human safety and bear conservation. Andy's dedication to environmental education shines through his enthusiasm, humour and use of innovative props. 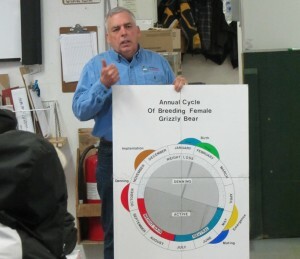 During Canada's diamond rush Andy's proactive commitment to bear safety and conservation won him the Shikar Safari International Wildlife Officer of the Year award. 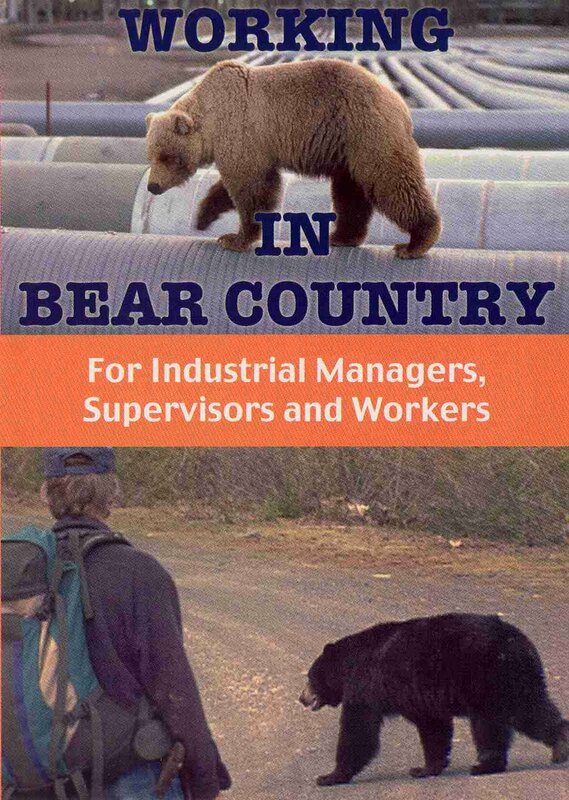 40 years of hands-on wildlife work. 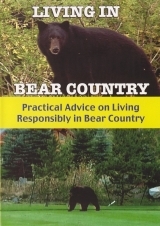 Extensive experience with bear deterrents and electric bear fencing. 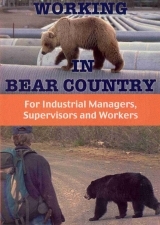 Production team member of Safety in Bear Country Video Series including the titles: Staying Safe in Bear Country, Working in Bear Country, Living in Bear Country and Polar Bears: A Guide to Safety. 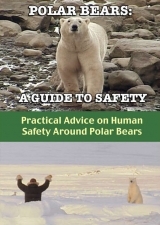 Executive producer for Living in Bear Country and Polar Bears: A Guide to Safety. 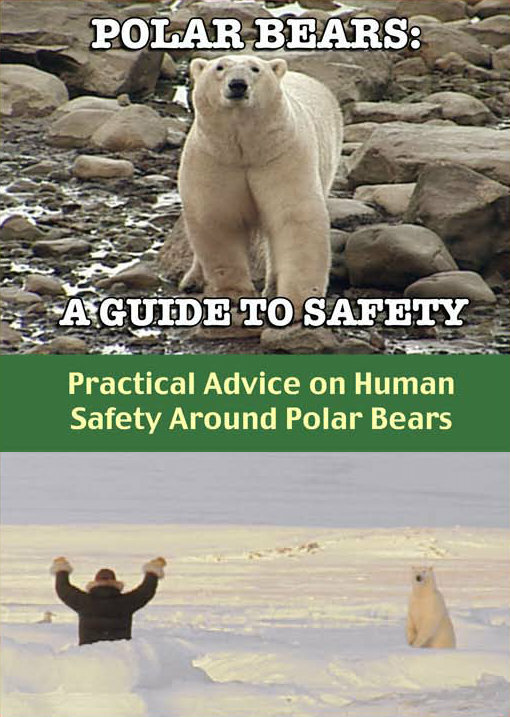 Development of Polar Bear Guard standards and supporting training materials. 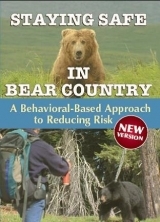 BEARWISE networks actively with deterrent and wildlife biology specialists. 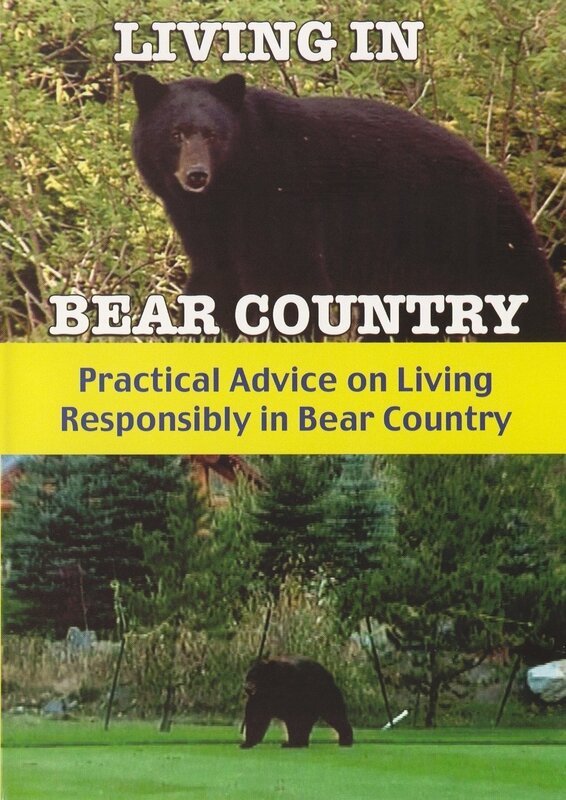 From time to time Andy may recommend that other services be used to complement those of BEARWISE.